I posted an article awhile ago about Two-Toned Kitchens (you can read it here). 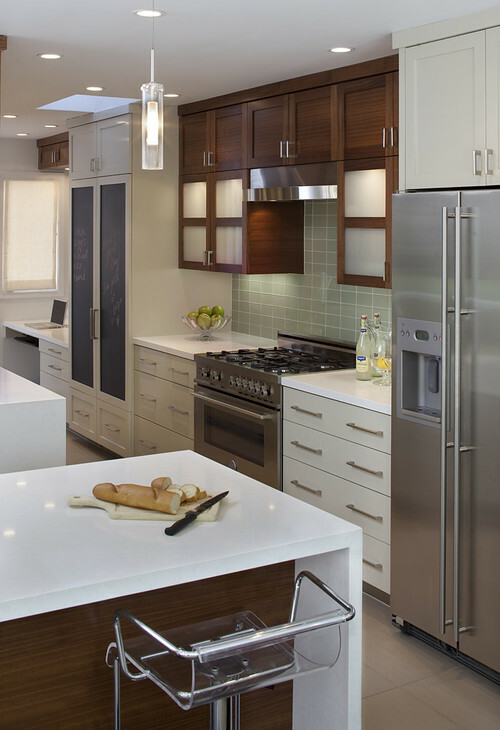 This article on Houzz this week has some really great kitchens as well.... Two-Tone Kitchen Cabinet Finishes Double Kitchen Style. 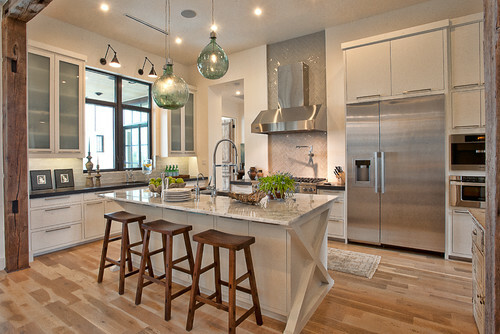 Also on Houzz this week, the article, Ecofriendly Kitchen: How to Choose Flooring, has some great info and pictures.